I dont understand why Luffy have a D in his namn.. Can someone tell me? 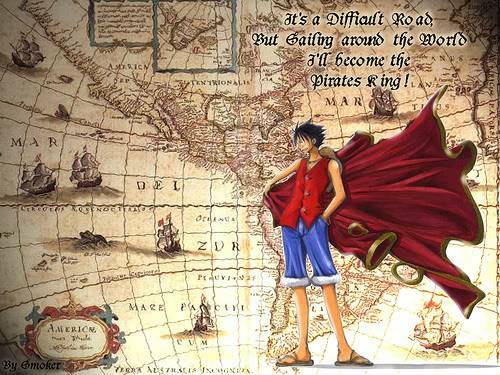 Dazzla wrote: I dont understand why Luffy have a D in his namn.. Can someone tell me? I think is cool that Luffy is a D.!But...what does D. stand 4? but for me D is for people 'destined' - those with great roles in the one piece world. NOTE: THIS IS NOT A SPAM!! I put forward a golden opportunity towards you people. I will need active members to register at my site. 1) Free anime and manga downloads. 3) Member interaction through various section. So again, visit my site at : http://captainluffy.com/forum/online.php, and register, you may never know, you can be the next Mod. will of D... i am really confused about the D...destination ? or other?